Three provocations inspired the creation of this site honoring the work and powerful ideas of Dr. Seymour Papert. In August, 2010, I attended the Constructionism 2010 conference in Paris. 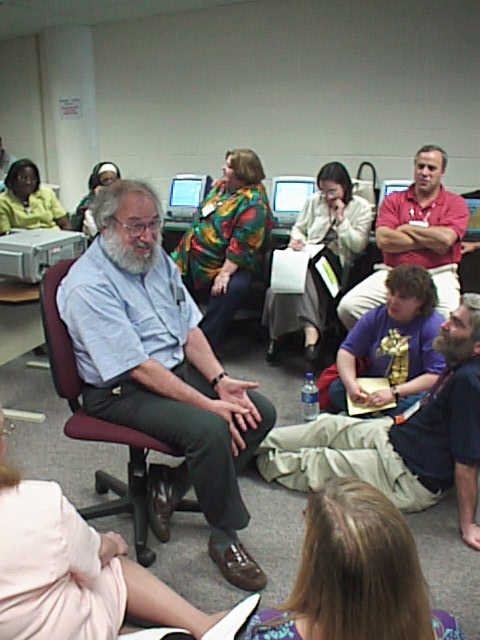 The conference gathered hundreds of educators, researchers and scholars in a celebration of the theory of constructionism originated by Seymour Papert. Old friends, colleagues and disciples who never met Dr. Papert spent several days sharing their knowledge and 40+ years of recollections, but one person was missing – Seymour. 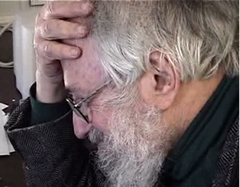 Seymour Papert was in Maine where he continues recuperating from a terrible accident he experienced in 2006. However, his presence at the conference was unavoidable. As each of the esteemed conference attendees presented their work formally during sessions or informally over meals, the enormity of Papert’s influence overwhelmed me. Each of us and our work represents but a tiny fraction of Papert’s legacy. It might take thousands of us to assemble the quilt that is the life and legacy of Seymour Papert. On more than one occasion I have been accused of making an argument based on Papert’s work. Colleagues have exclaimed, “The answer to every question in education isn’t Seymour Papert.” However, Papert was so ahead of his time, so thoughtful, prescient, bold, creative and often times right, that I do find that he either predicted current problems confronted by educators or offered solutions. In many cases, he did so decades ago. While Papert’s innovation, scholarship and wisdom is widely recognized across the globe and among scientists, his half century of contributions to his major field of choice, education, is largely invisible. It is not that educators disagree with Papert’s theories or recommendations, they just ignore him entirely. This “idea aversion” (a term of Papert’s) is manifest by Papert’s absence from teacher education texts, educational technology publications and school reform literature. I hope that this site offering bite-size nuggets of Papert wisdom will inspire educators, parents, scholars and citizens to investigate more of Papert’s work in years to come. It is the least I can do for a friend, mentor and colleague who has transformed my thinking and given purpose to my life for three decades. Please help build this site! The Daily Papert is curated by Gary Stager. For nearly thirty years, Gary has been a leading practitioner of Dr. Papert’s ideas in schools, universities and informal settings around the world. Stager had the great privilege of working with Papert from time-to-time over two decades and then for several years worked collaboratively to create the Constructionist Learning Laboratory inside Maine’s prison for teens. Gary was the principal investigator of this project and documented Papert’s last major institutional research project. Gary was the new media producer for The Brian Lynch/Eddie Palmieri Project – Simpatíco, 2007 Grammy Award Winner for Best Latin Jazz Album of the Year. 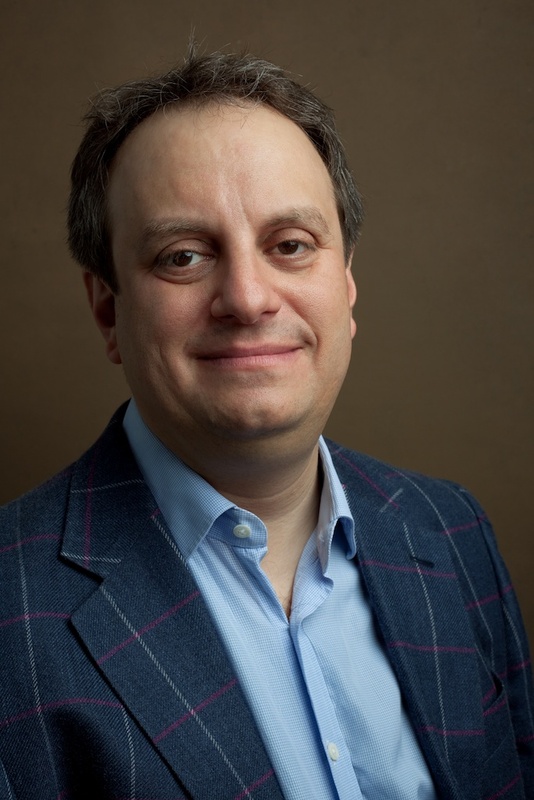 Dr. Stager is also a contributor to The Huffington Post and a consultant to leading school architecture firm, Fielding Nair International.